Registering for this event means that you have read and accepted our waiver and understand the competitor notes. You can register and pay online by credit card at iTicket. 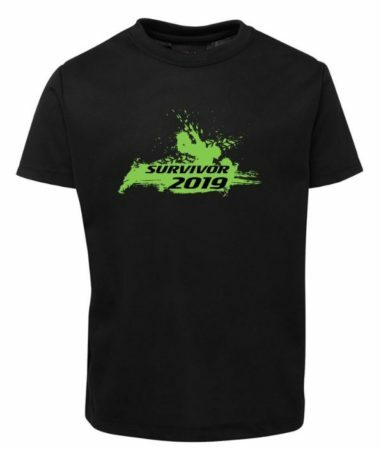 T-Shirts purchased will be available for pick up at Pre-registration and Registration on the day of the event. Early collection of race packs and wristband numbers is available at Maungatapere School on Friday the 29th March from 2pm-4pm. All competitors will need to register before their race briefing at the registration desk to pick up their race numbers. The registration desk will be open from 9am on Saturday 30th March 2019. Each race will have a safety briefing 15 minutes prior to it’s start time. This will take place in front of the registration tent. Please check the iTicket Fees Disclaimer. The top 3 place getters will be acknowledged at the prize giving that will follow after the last race at approximately 12:15 pm and there are awesome major spot prizes to be won. Food will be available to purchase – CASH only. 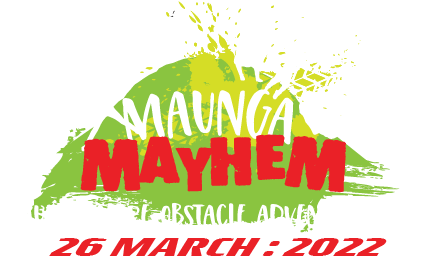 © Maunga Mayhem 2019. All rights reserved.